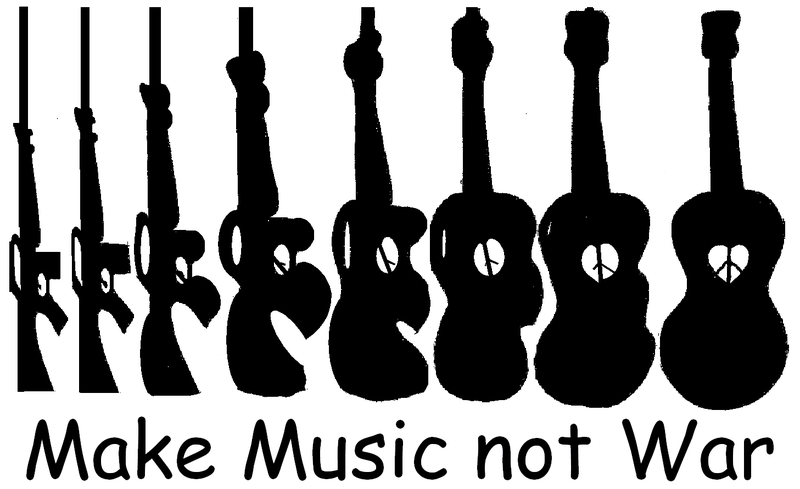 Please join us at this musical, PEACE event to draw attention to CANSEC, Canada's largest weapons export bazaar, which will be taking place in Ottawa (May 30-31). While many still fondly imagine that this country stands for peace, Canada, spending $20 billion on the military this year, is one of the world's top-ten weapons exporters. 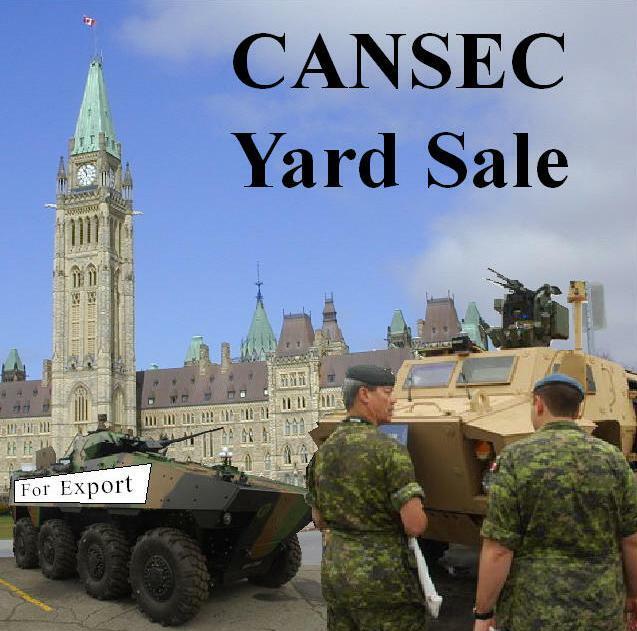 CANSEC, Canada's largest war-industry bazaar, facilitates military sales to dozens of foreign governments and the Canadian armed forces. About 80% of Canada's annual multibillion-dollar weapons-export business goes to the USA. Saudi Arabia is our second largest recipient of weapons, including a recent deal for $15 billion in weaponised, tank-like vehicles. CANSEC is organised by the Canadian Association of Defence and Security Industries, which represents about 800 military companies. This year 250 companies will display the tools of war at CANSEC, incuding subsidiaries of many of the world's largest weapons makers. See COAT data here. 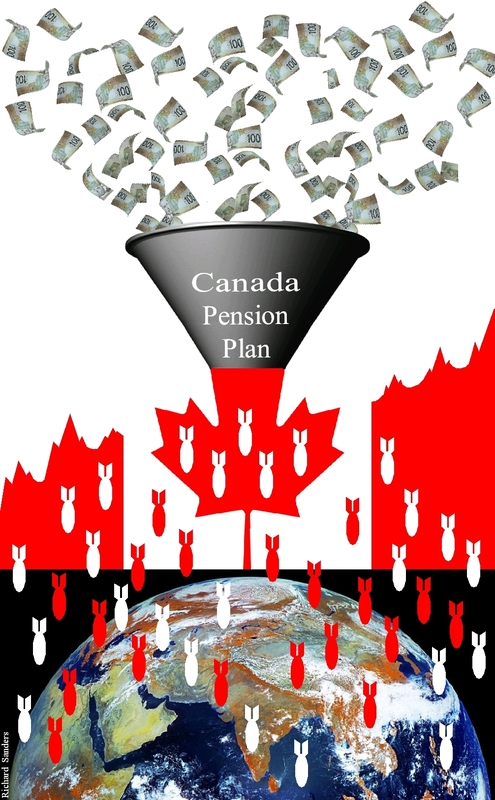 The parent companies of some CANSEC exhibitors produce and maintain nuclear weapons. Learn more. Stopping at the Royal Canadian Mint affords us the chance to say that Canada's arms trade is a government-sanctioned license to print money. The Peacekeeping Monument exemplifies our national mythology that camouflages Canada's deep complicity in war. Hope to see you on May 30! P.S. Please donate to COAT. You can use the coupon below to renew or subscribe to COAT's magazine (Press for Conversion!). Click the coupon for a pdf file that you can print, fill in and mail. Thanks for your support!